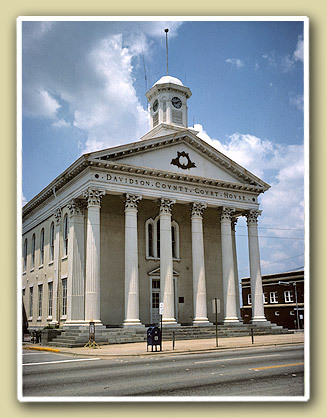 Davidson County is mostly rural and is situated in the heart of North Carolina’s Piedmont Triad. It is served by four major highways and interstates. This provides easy commutes and employment opportunities from Charlotte to Raleigh, and from High Point to Greensboro and Winston-Salem. If you are looking for rural living or a small town atmosphere with affordable housing and strong schools, consider Davidson County. Lexington and Thomasville are the major cities in Davidson – followed by Denton and Wallburg. If you’re interested in Davidson County and you are looking for a recreational/hobby farm, a home with acreage, a rural land tract to build your dream home, or a great home in one of Davidson’s small towns, call Carolina Farms and Homes. Listing and selling rural properties like these is our specialty and niche. Give us a call.